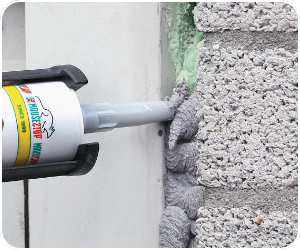 MouseStop is an animal-friendly pest-control and sealing paste used for rodents and other pests. 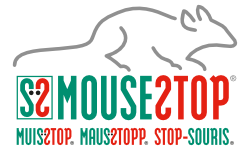 MouseStop has been used by the international pest-control industry since 1990. Once applied, the barrier is immediately active. The outer surface will harden smoothly but the inside remains soft. 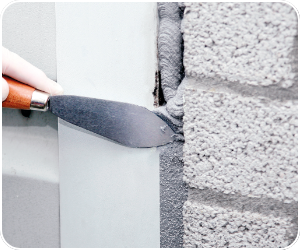 When rodents breach the hardened surface its soft inner core immediately blocks them. MouseStop has been successfully used in many different countries and across diverse market sectors. It contains no pesticides or biocides and is manufactured from natural ingredients and polystyrene pearls, making the product particularly well suited to hygiene sensitive areas such as food manufacturing and preparation facilities. 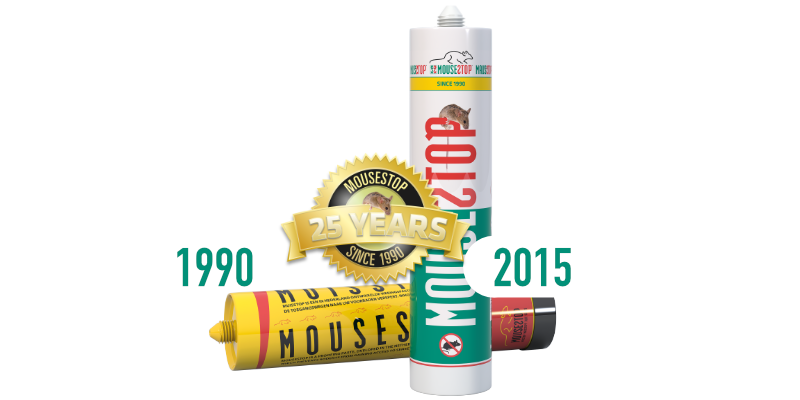 MouseStop is an animal friendly pest control paste, used worldwide since 1990 to seal seams, cracks and holes in order to prevent ingress from rodents and other pests. Contains no pesticides and biocides. Specially developed for the Professional Pest Technician. 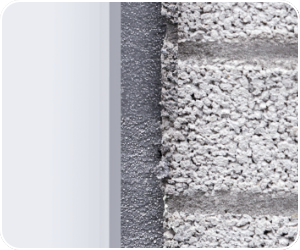 MouseStop Premium is reinforced with a mix of metal fibres and is metal detectable. It fits perfectly into an IPM policy and is ideal for the food industry and other hygiene sensitive locations. Make sure the surface is dry and clean. Remove loose material. 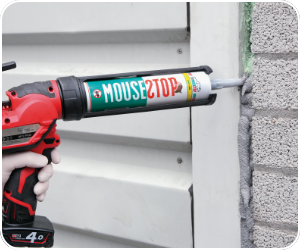 Apply the MouseStop with a caulking gun. Can be used for openings/ducts of at least 5 mm. Make sure the layer depth is at least 10 mm. Smooth with a palette knife. The barrier is now active. Clean hands and tools with a dry cloth after use, if necessary use white spirit. In recent years, the philosophy that "prevention is better than a cure" has been increasingly adopted in the pest control market. Previously, rodenticides (poison) were often used to destroy or repel pests such as mice and rats, but demand for these products has dramatically fallen following calls for greater animal welfare and environmental protection. These days, Integrated Pest Management (IPM) policies require a new approach to pest control, along with more animal friendly solutions such as MouseStop. Mice and rats have a natural tendency to want to gnaw through materials such as wood, plastic and electrical wiring in order to reach food or shelter. It is therefore essential to implement effective preventative measures in order to protect your belongings. MouseStop is a tried and tested barrier, and can be relied upon with confidence to be you first line of defense. Animal friendly pest control first became a major issue in the food industry back in the 1990s. Large supermarket chains and food packaging companies began looking for alternatives to pesticides, not to only to improve hygiene standards but also to project themselves as being animal-friendly. 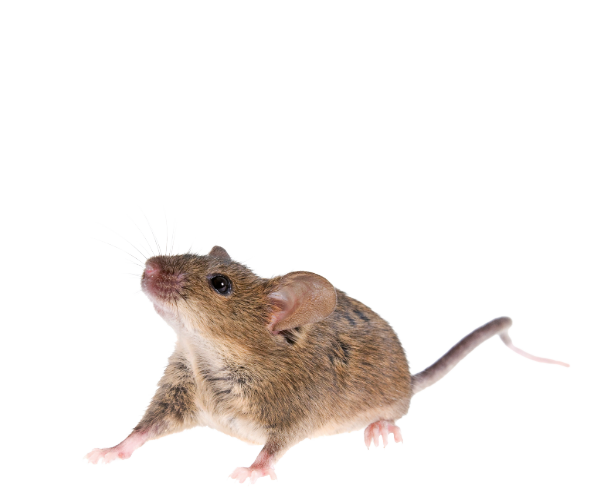 In response to this growing demand, MouseStop was launched through our team of pest control professionals, and it soon became recognized as the perfect solution. Since its launch, MouseStop has developed an excellent reputation in the pest prevention market. Indeed, it is still regularly specified today for use in shopping centers, supermarkets and many other hygiene sensitive locations. Although mice and rats have a natural instinct to gnaw at materials they come across, tests carried out by the Dutch testing institute TNO in 1992 proved that they do not gnaw through MouseStop. 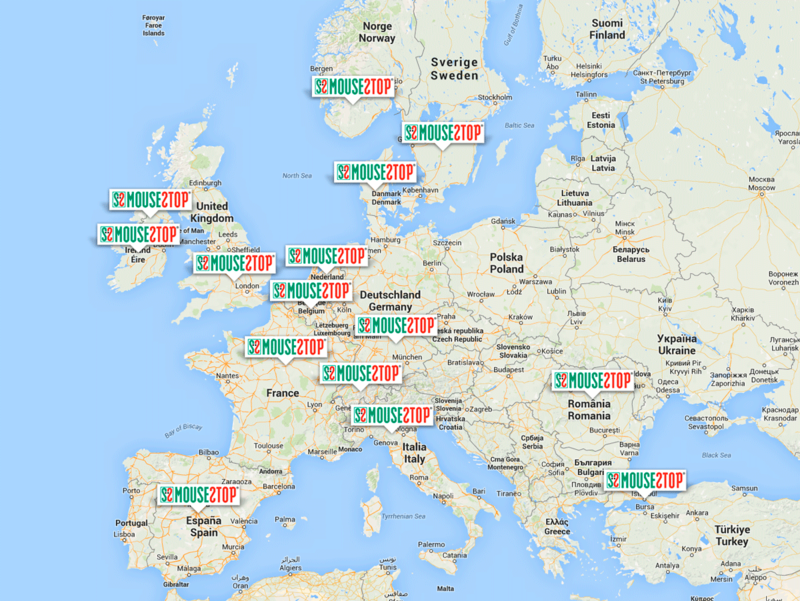 MouseStop is available in several countries through a network of trusted partners. 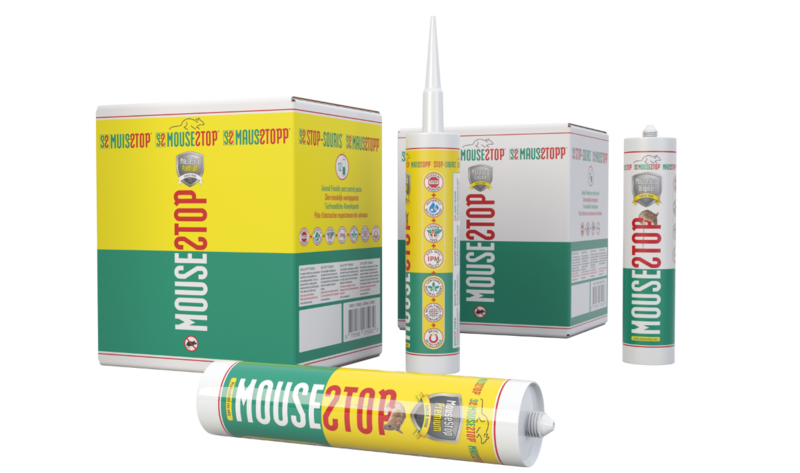 If you wish to purchase MouseStop, please contact us and we will provide you with details of your nearest supplier. Please also contact us if you are interested in becoming a MouseStop dealer. Product of iPest Control B.V.
© 2019 MouseStop - iPest Control B.V. - All rights reserved.